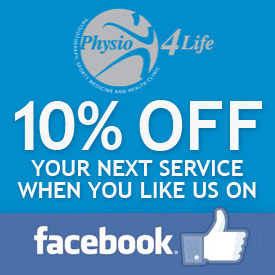 Are you are looking for a sports massage in Putney? 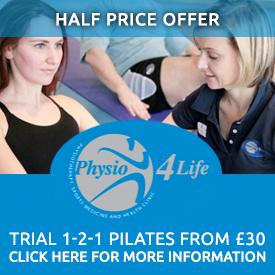 At Physio 4 Life in Putney we provide an excellent massage service for people all over London. Our team of dedicated massage therapists are here to help 7 days a week, early until late. 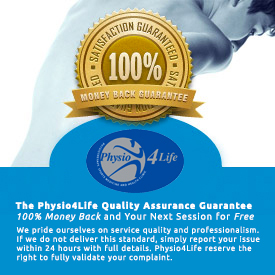 They specialise in sports massage in Putney, deep tissue massage Putney, remedial massage Putney, myofascial release and pregnancy massage in SW15. Putney Massage therapy can do so much for you. It can help with a sporting injury, back pain, neck pain, running injuries, work related posture problems, aches and pains, pregnancy pain and it feels good too! We pride ourselves in providing the very best service and treatment and we are confident it is the very best you can get in London. 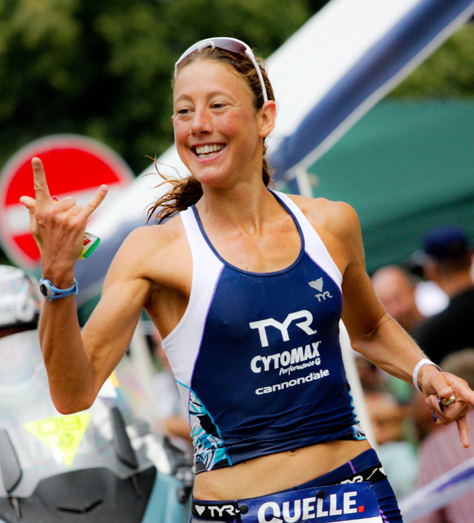 Our facilities are impressive and our clinic is a very warm and friendly place to visit. Myofascial release is highly effective massage treatment that rebalances the body. Fascia is a three-dimensional web connecting all tissues in the body. In its healthy state it is strong and flexible, allowing the flow of blood, lymph and energy in the body. Like a kinked hosepipe, fascia restrictions, caused by stress, repetitive strain injuries and/or inflammation blocks the flow and create postural dysfunction. MFR facilitates the ‘unkinking’ of the hose pipe.